Located at Bathurst Street and Sheppard Ave W in Toronto by Torbel Group, minutes to Downsview Subway Station and surrounded by Downsview Park, Northwood Park, Topcliff Park, Derrydowns Park, G Ross Lord Park, West Don Parkland and Earl Bales Park. 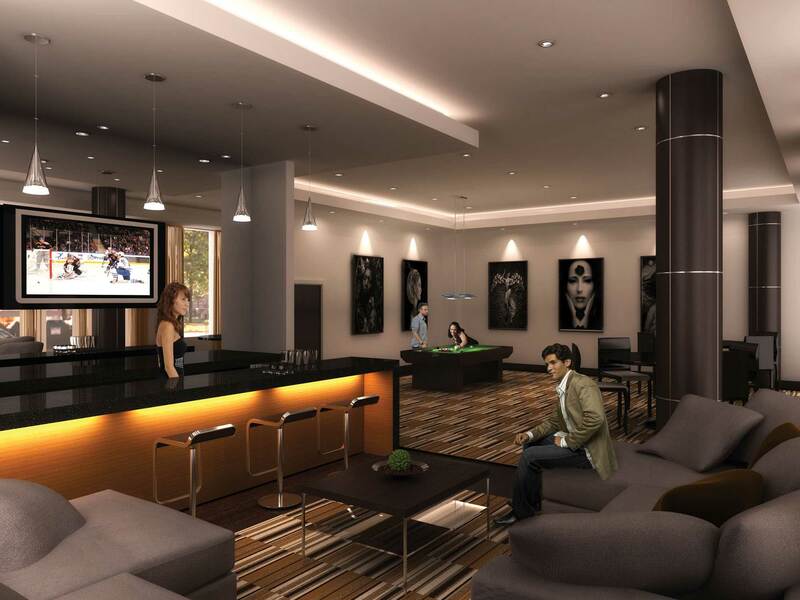 Close to Yorkdale Mall and many other luxurious amenities. Close to the 401 & DVP. A revolutionary new neighbourhood focused on the principles of green living, with open courtyards and public spaces, vibrant parks and promenades, new-age urban planning and transit. 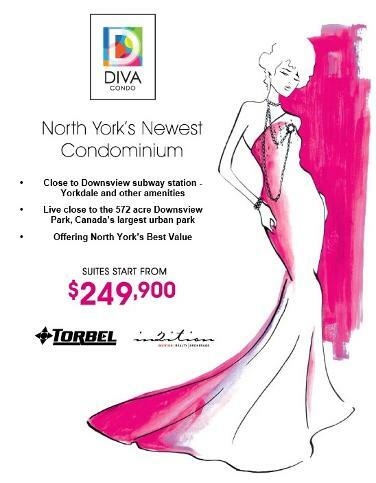 Diva Condominiums - Connections, Convenience & Community at your doorstep. 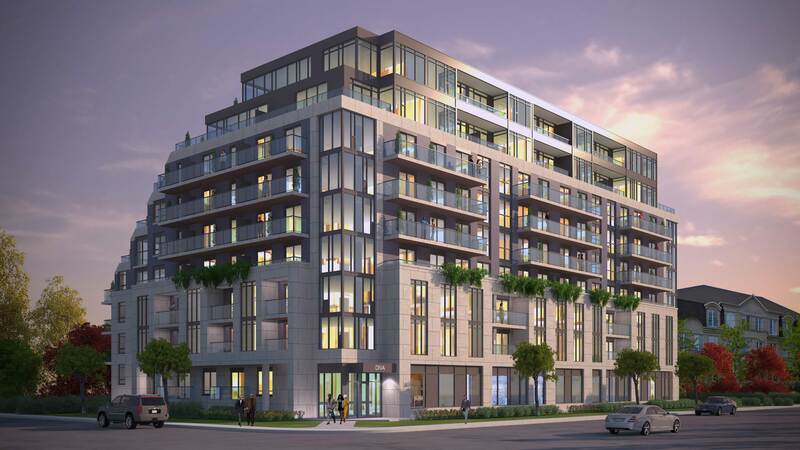 Coming Spring 2014 at 741 Sheppard Ave W in North York a 9 storey building with 107 of which 21 will be one-bedroom units, 80 will be two-bedroom units and 6 will be three-bedroom units. 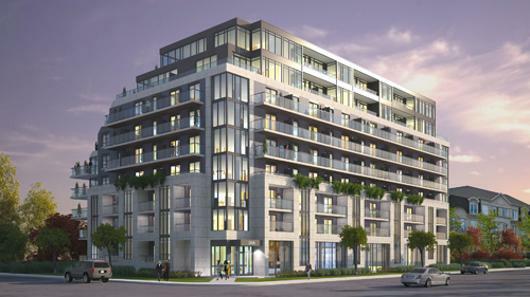 Available suites starting from $249,900! 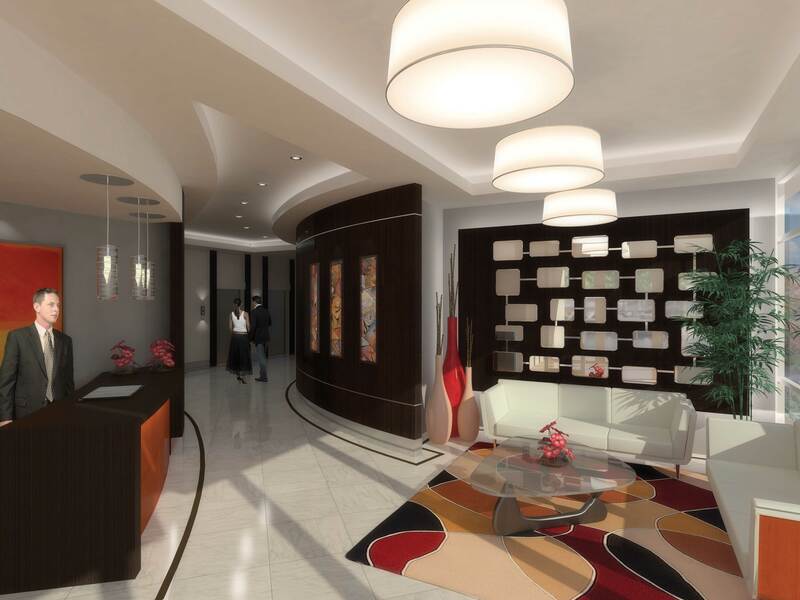 Amenities include a games room, lounge area and a gym. 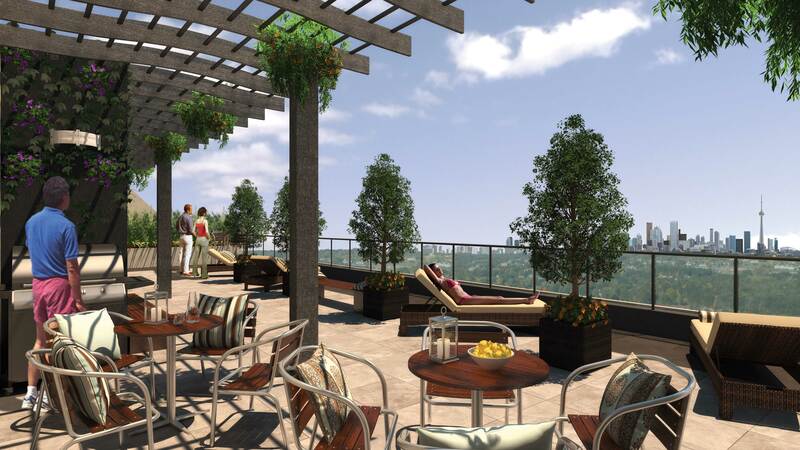 There's also a rooftop amenity space offering city views and an outdoor entertainment area.